Aaron Lee rides his bicycle from city to city and sings about sustainability on his ukulele! How cool is that!? He wanted to play at the Dunleith Community Garden, but we had other things scheduled. So instead, he will be playing a show downtown Greensboro at the Green Bean on Tuesday, Oct 26th. 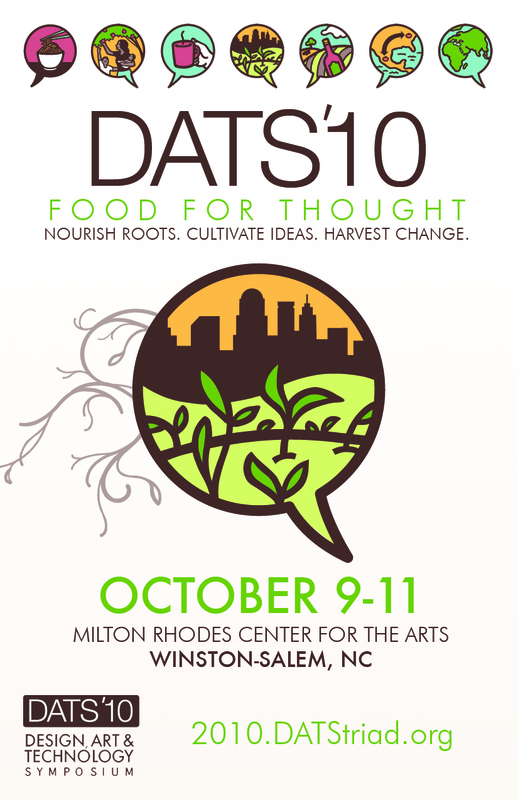 Go out and support a pilgrim for sustainability! We move at the pace of nature. So that we observe, dip our toes, make a connection, spark an idea. 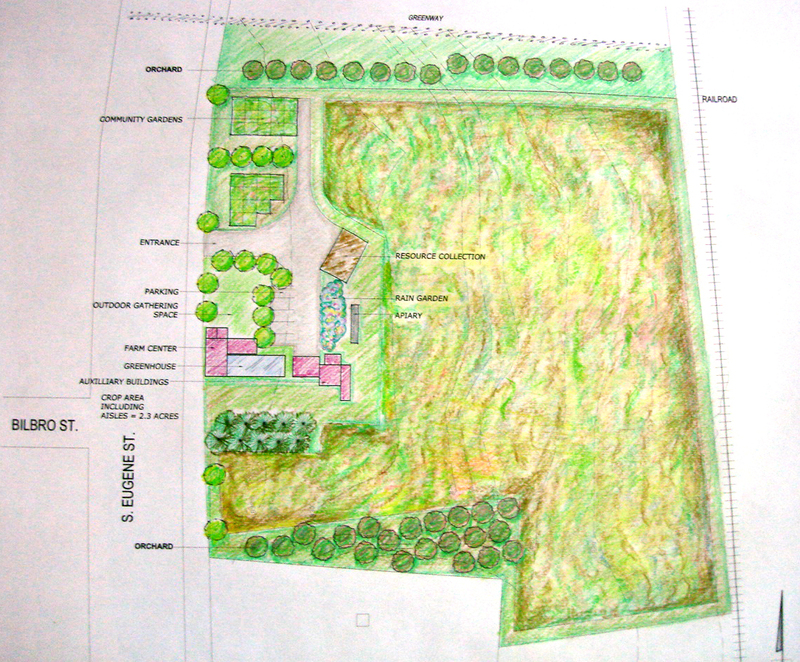 And usually the idea remains dormant until conditions are just right for germination. Really, we cannot force things to be a way that is against nature—because nature has her ways, and as a part of nature we really have no choice in the matter but to accept her rules. So what happens when an obstacle comes in the way of what we want? Well, it means to me that we have to re-evaluate our strategy. Its not a road block, merely a speed bump. Thank you for being part of our lives Masoud, and making it better by being in it. 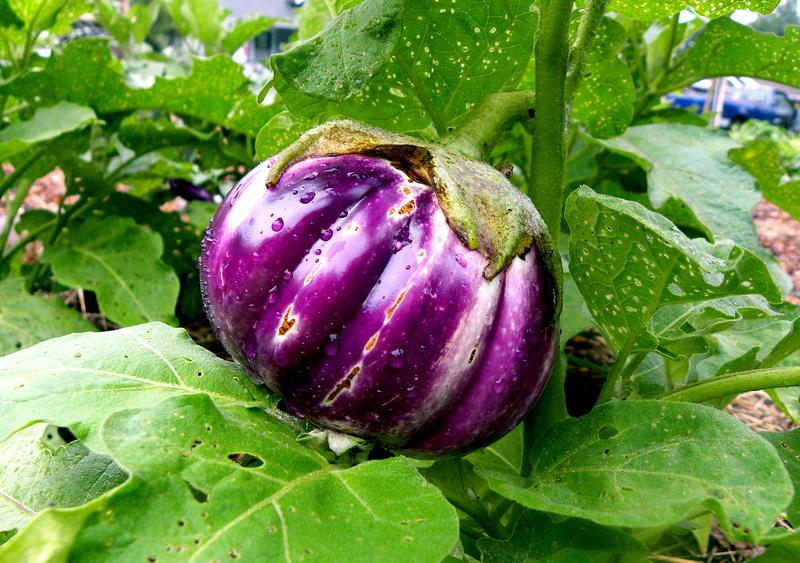 Slice the eggplant into very thin, round pieces. The thinner, the better. If you have a slicer or a mandolin, you may want to use that. 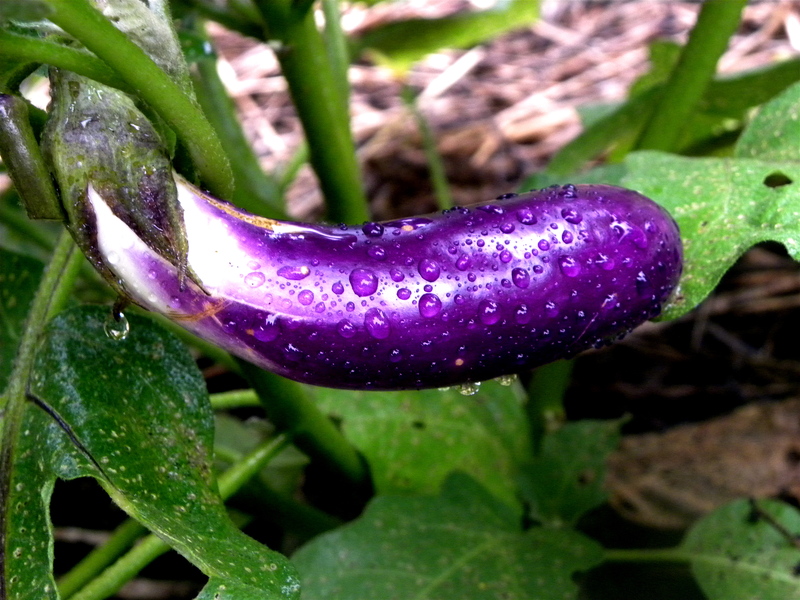 Lay the eggplant in a thin layer over a large plate. Make a dressing with lemon juice, olive oil, salt and pepper. You can add herbs and spices that you like. Then either toss the eggplant in the dressing before you lay it on the plate, or you can drizzle it over the top of the eggplant. 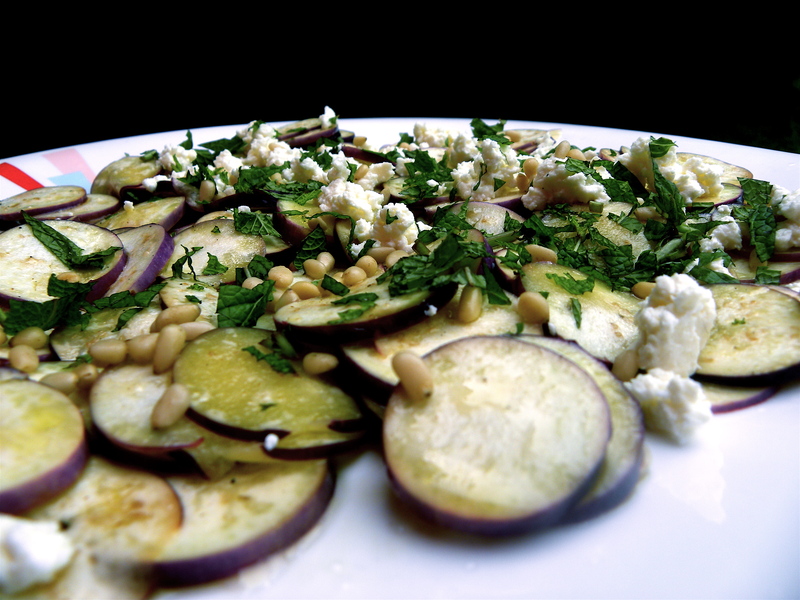 Finally, top with crumbled feta cheese, pine nuts and mint. Remember that feta can be salty, so be careful not to overdo it. Check out this interesting idea for renovating a dwindling shopping mall into a space for urban food production. People in Cleveland are tossing out the quintessential Abercrombie’s and Bath and Body Works’ for the possibility of an indoor urban farm. As consumers, many of us are often boggled when we enter the grocery store. Whether it is the middle of December or the hottest day in July, our supermarkets and grocery stores are consistently stocked with carrots, strawberries, tomatoes, and so on. While some may find this comfort appeasing, the fact that there is no recognition of seasonal variation in large market outlets is widely unsettling. The fact that vegetables and fruits have seasons is ignored. However, I along with many, thought of course! i know that veggies and fruits are seasonal … but when exactly? 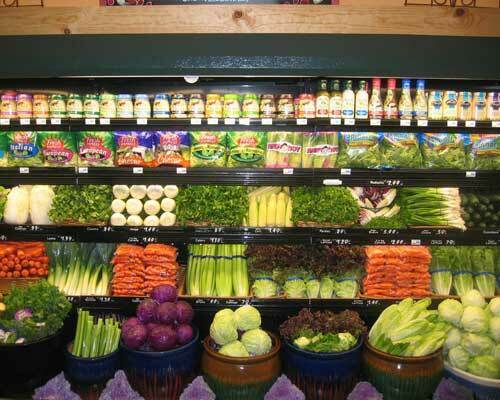 Walking into a grocery store, do we know when lettuce is in it’s prime, what about eggplant, peaches, and cherries? Finding these answers, and moving towards a lifestyle of seasonal eating is an issue taken up by Barbara Kingsolver in her book Animal, Vegetable, Miracle. As advocate for nutritious food, Kingsolver wrote that her intention for writing was to recover a “lesson our culture has lost”, to provide an understanding and explanation of food as a process rather than a product. Understanding food as process leads to an understanding of why watermelon are late, and when to look for asparagus. 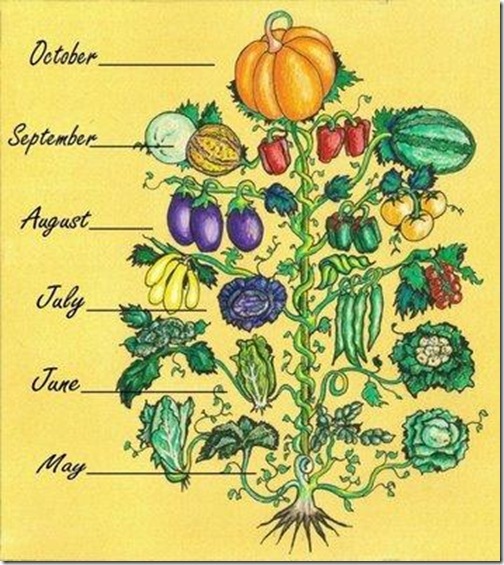 The vegetannual is a visual image to keep in mind (or print out online!) as you walk through your local Farmer’s market or grocery store. We can make mindful decisions about what produce to buy and when, in order to decrease the energy exuded on food miles, support locally grown food, and nourish our bodies. Eating seasonally enriches the flavor of our food, opens our eyes to enjoy the unique splendor of food when it’s available, and allows us to diversify our diets year-round. To understand our food as a process!.. and indulge in the tasty menus of the seasons! As Kingsolver states, “Two generations ago, people knew such things intuitively, but now we may have to learn them from a book”.